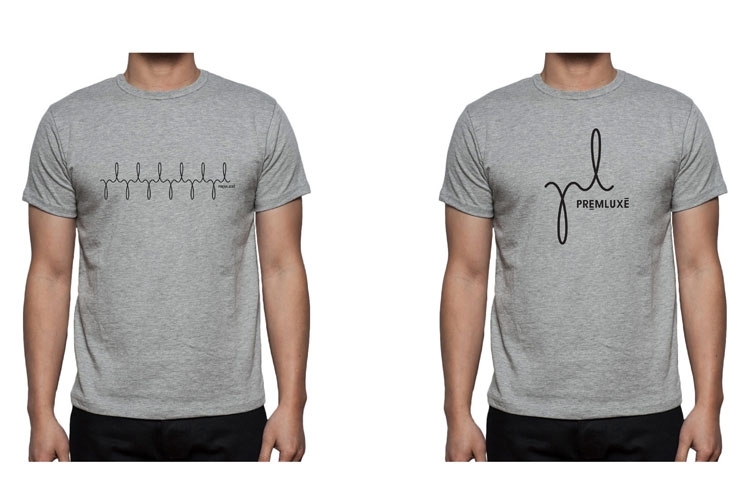 Premluxe; a startup, aspirational lifestyle company, asked Progression Design to create a new logo which could be used both on their website, but also allowing them to branch out into fashion whilst not losing the essence of the Premluxe brand. The logo, developed from the P and L of the name was created (following extensive discussions with the client) to form an identity that would appeal to both male and female, fashion-conscious people. 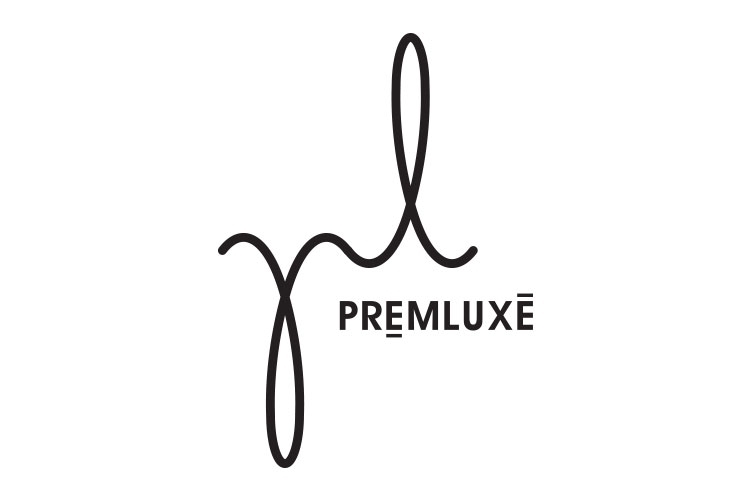 The final logo was designed to reflect a balance between the sexes, along with suggesting a pulse beat; tying together fashion and music, which is a key factor on the Premluxe blog. Whilst a very difficult market to break into, the Premluxe brand has seen growth in both it’s brand recognition and visitors to it’s lifestyle blog.